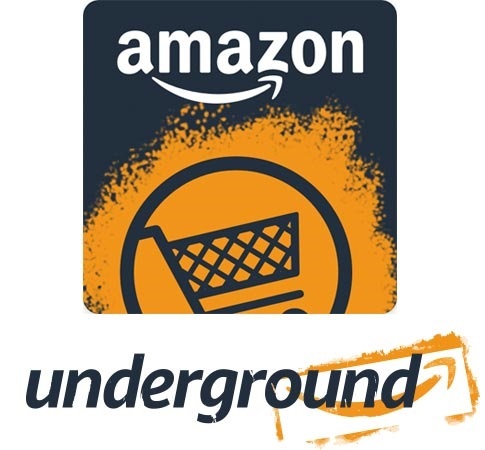 Amazon Underground has been gaining momentum since launch, and even big name developers can stand to benefit from putting their games on the service. 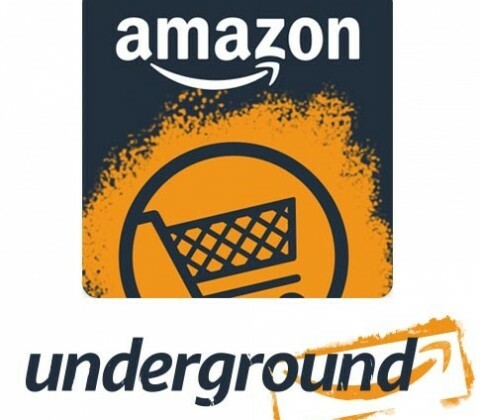 Rovio, for example, published several big titles to Amazon Underground, including Angry Birds Rio, Angry Birds Stella, Angry Birds Space, and Bad Piggies, and saw their revenue triple for those titles just by being on Amazon Underground. While Amazon makes the apps (and their in-app purchases) free for users, it also reimburses developers for every minute that the apps are used. That means that Rovio made some money off of users that probably wouldn’t have purchased anything to begin with, which is a pretty big deal in a time when monetizing mobile apps is extremely difficult. Now to keep things in perspective, these apps tripled their revenue compared to what was previously being made in Amazon’s own App Store. That doesn’t include the revenue from the Play Store and Apple’s App Store, both of which are certainly bigger pools than Amazon’s fairly limited storefront. But Amazon’s Kindle ecosystem makes up a big enough portion of the pie that it was still probably a fairly profitable move for Rovio to make, and it might entice other developers to follow suit.